A lot of people stress on low carb or low sugar food, the very basic components for this type food usually include vegetables and fruits. Due to busy schedule, nearly all of us prefer to go for the frozen food rather than cutting the vegetables and making something out of them. 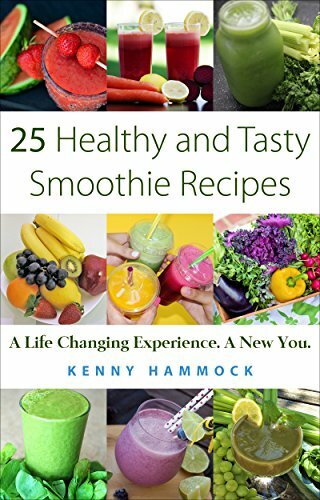 This amazing smoothie recipe book is for people who are looking for the new experiences in their life. It can be used by a primer who is seeking the smoothie practice. It is also beneficial to people who want to boost their nutrition. This book will take your smoothie experience up to the next level. You only need 15 minutes each day to improve your health. So, Don't hesitate! Grab one and read!!! Follow the recipes and you're on your way to better health! Should you have any comment on the book, please feel free to provide your review. Your review is important to me as it allows me to rectify my shortfall and provide you with much better reading experience in future.